Anyone can run! RaceRunning is an innovative sport for people with a physical disability who have impaired balance, who are not able to functionally run, regardless of age. A RaceRunner trike is a custom built three-wheeled frame where the runner is fully supported by a saddle and leans against a chest support, propelling themselves forward by the feet (one or both), while using the hands and/or arms to steer. Participating in RaceRunning provides each individual the freedom to move and run in a supported and balanced way without a walker, wheelchair or similar device. RaceRunning is a liberating sport and is available for those aged 3 – 103 who have impaired balance, be that cerebral palsy, brain injury, high leg amputations, arthritis, Parkinsons and many other balance impairments. RaceRunning Australia was started in 2018 as a way to bring together and help develop RaceRunning in Australia. RaceRunning Australia collaborates and connects with the key stakeholders in the athletics, therapy and RaceRunning sectors at a state, national and international level. The RaceRunner was invented in Denmark in 1991 by Connie Hansen and Mansoor Siddiqi. There are currently 30 countries internationally with registered RaceRunning participants. Australia is currently in the third wave of countries developing RaceRunning. The 22nd RaceRunners Camp and Cup was held in 2018 in Copenhagen, Denmark and featured Australia’s first international RaceRunner, Arran Keith, achieving 3 world records for his age group and classification. CPISRA manages the sport internationally. They have developed a classification system only for CP athletes with certain profiles. In addition to being included in the CPISRA Games, RaceRunning has also featured on the program for IPC and IWAS Youth Games. As of 2018, RaceRunning is a recognised Para-Athletics event, however is not currently on the Paralympic program. A RaceRunner trike is a custom built three-wheeled frame where the runner is fully supported by a saddle and leans against a chest support, propelling themselves forward by the feet (one or both), while using the hands and/or arms to steer. Please click here to download the Rule Book from CPISRA that is used at national/international events. As per the CPISRA RaceRunning classification guide, the following impairments apply to RaceRunning. CPISRA manages the sport internationally. They have developed a classification system only for CP athletes with certain profiles. For more information about CPISRA’s RaceRunning classifications click here. RaceRunning is developing in most states currently. For more information about what is available in your state, please contact RaceRunning Australia (RROZ).  To find out more about the competition pathway please contact RROZ or the state office listed below under “Who runs the Sport”. If you are interested in becoming an official, coach, therapist or researcher please contact RaceRunning Australia. If you are interested in becoming a classifier, please contact RaceRunning Australia. RaceRunning events are only made possible through the help of our many, dedicated volunteers, families and friends. To volunteer at national and international events contact Disability Sports Australia on 02 8736 1221 or email racerunning@sports.org.au. Please watch this space for upcoming state events! For upcoming national events, please visit our sports calendar here! For upcoming international events, please visit our sports calendar here! Not available at present. Please follow up with Racerunning Australia.